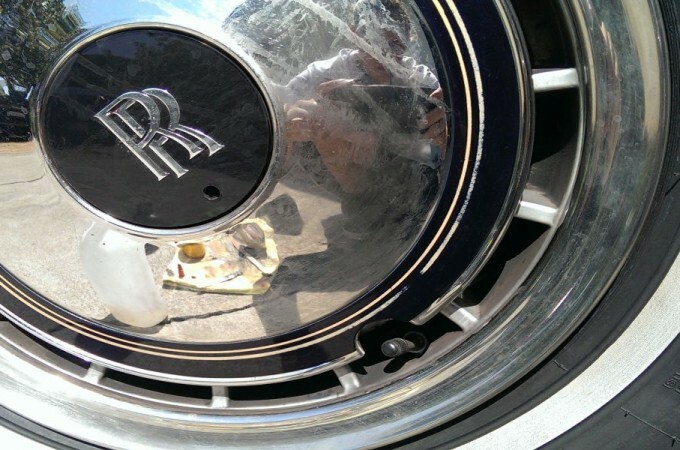 Wheel touch up and painting can be a tricky business. 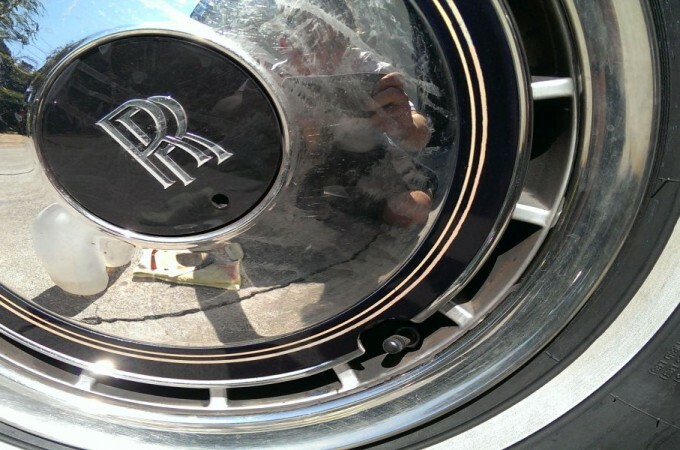 They are the part of your car that is closest to the ground and therefore, are the grimiest and most likely to be damaged. 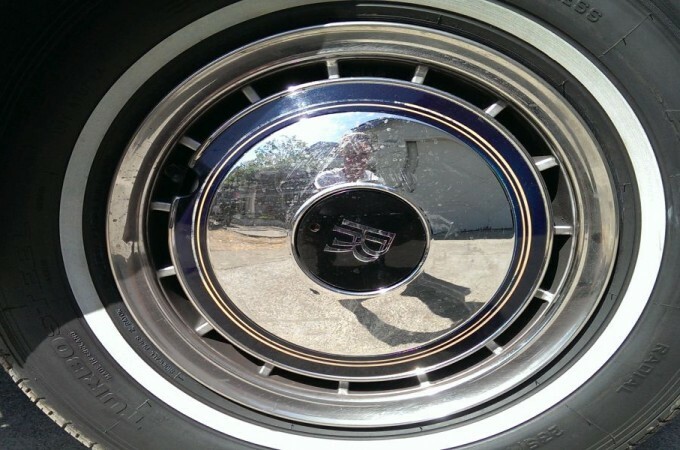 Everything sticks to them from road tar and melted rubber to brake dust and oil that come directly from your own car. Paint, especially touch up, does not stick well to contaminated surfaces and, without a complete strip-off of the original paint, can be hard to ensure bonding of any new paint that is applied… unless you have an industrial cleaner/de-greaser that is safe for your original paint. Through rigorous testing we have found just the right surface preparation agent. Gentle enough to use on these single stage, original paint Rolls-Royce wheels but powerful enough to strip off nearly any contaminants. You can rest assured your paint will stay put! *Colors for touch up are nearly unlimited and pricing is variable. Please contact us for an estimate. 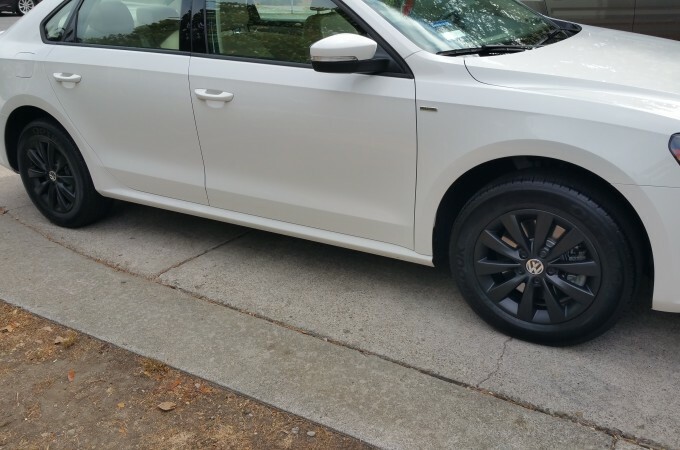 Whether you are looking to protect your wheels, hide some damage or just want a change, PlastiDip has you covered and with no real commitment! 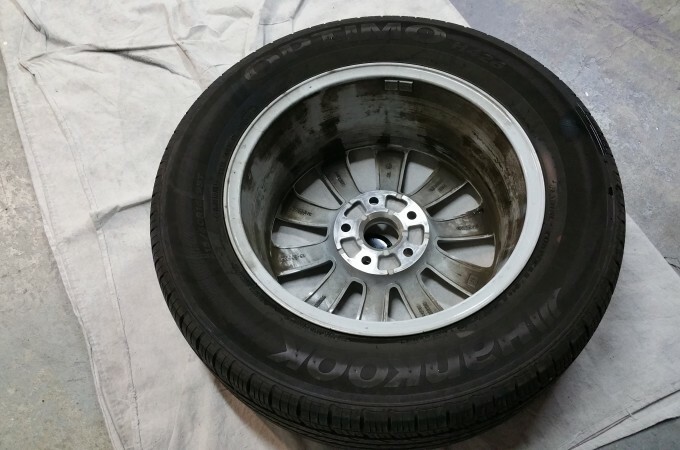 This temporary coating can be removed at any time (just like peeling of a vinyl sticker) but, with proper preparation of the surface and proper spraying techniques, removal takes some real effort to initiate, making it very durable. 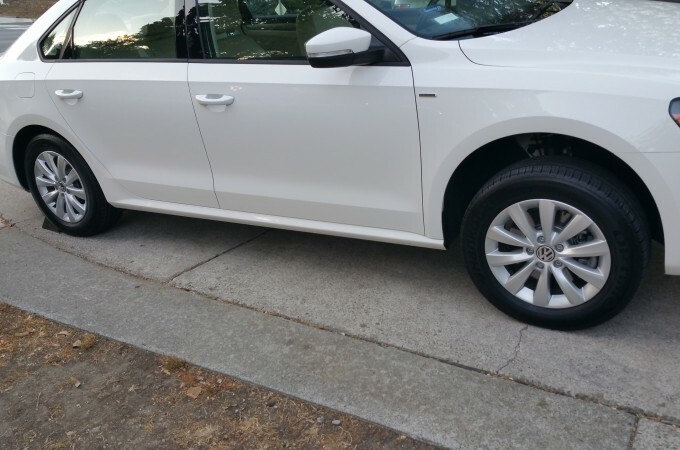 When applied by us you can plan on your PlastiDip lasting 4+ years with proper cleaning and care. 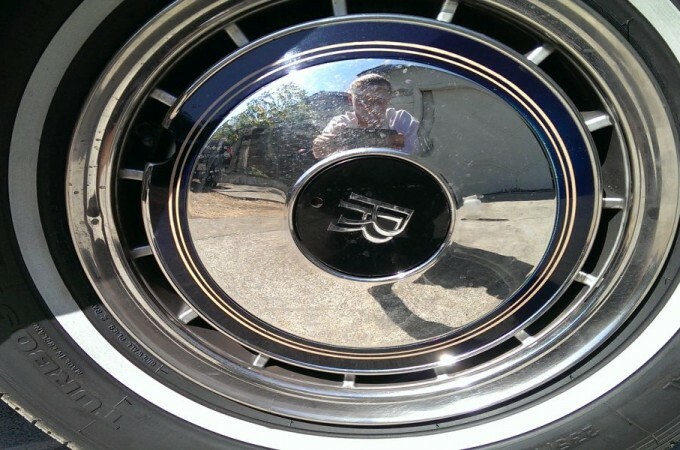 Paint them inside and out and reinstall. The whole process takes about 4-5 hours. While this can be done mobily we find overnight service works out best for everyone. Drop your car off in the evening and pick it up in the morning. That way we get to spray in controlled conditions (free of dust and insects which can ruin the job in an instant) and no one has to be without their car during waking hours. The paint is completely safe to drive with first thing in the morning. *Shuttle services are available for a small additional fee. The #1 reason why PlastiDip comes off prematurely is inadequate preparation of the surface before painting. We make sure that no spot is left uncleaned. We have never had a customer come back with any complaints of any kind. Your PlastiDip will stay put. 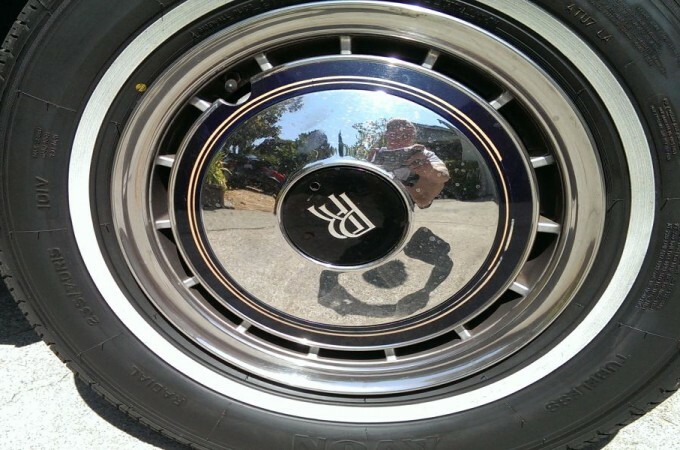 Try our wheel color preview services. See up to 3 colors for just $20! All colors available in SATIN and GLOSS finish. Trust us, you don’t want to try to clean brake dust off a matte finish. It just doesn’t come clean. 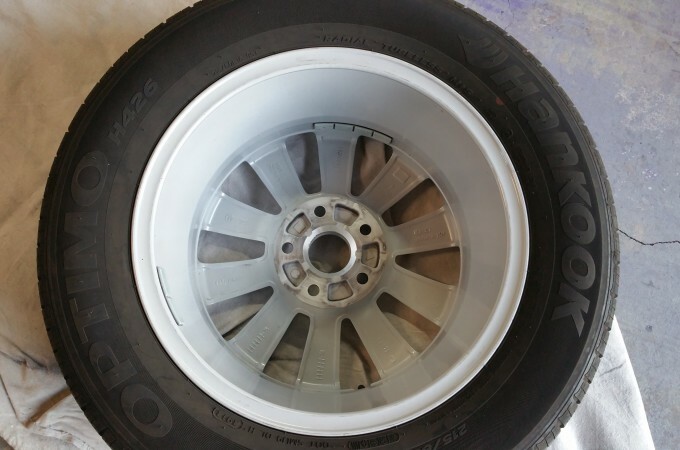 *For gloss finish add $25 per wheel. 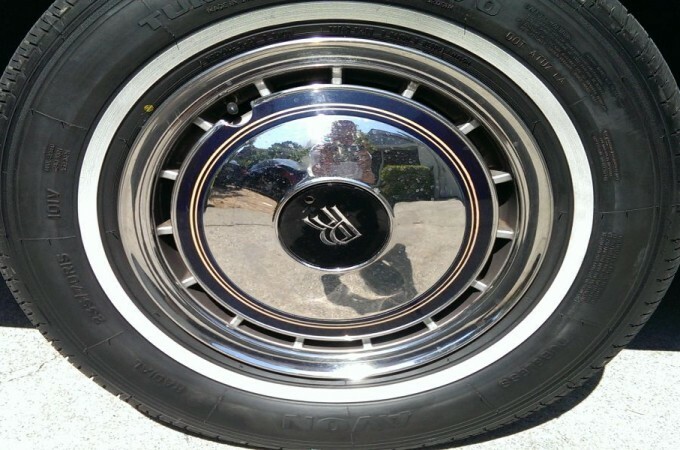 ** There is no additional charge for leaving center caps unpainted. *** Prices are estimates based on size. 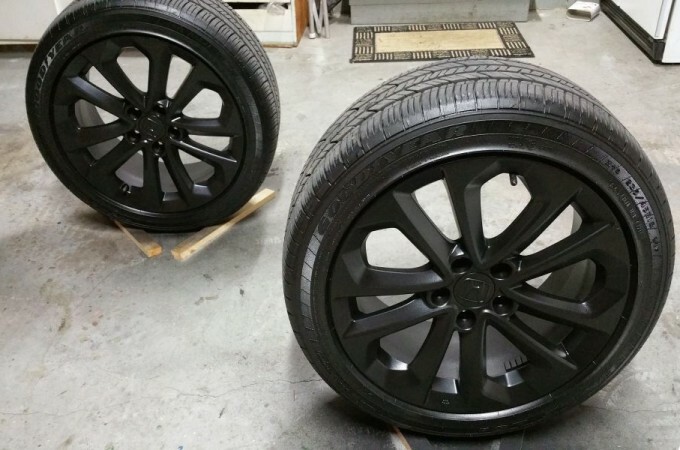 We can give a more firm estimate if you can email us pictures of your rims. 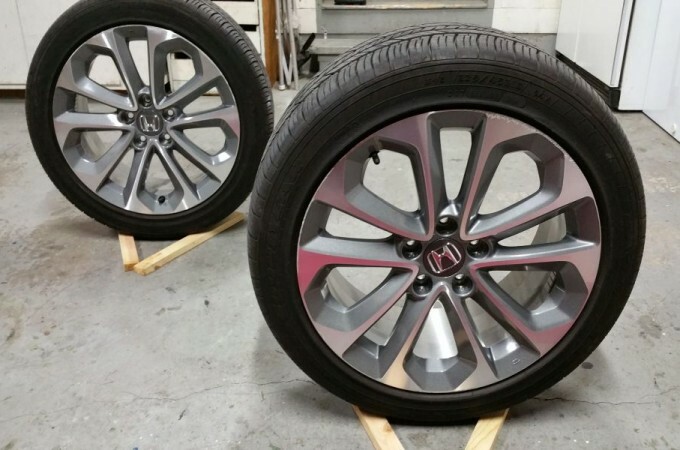 Some more intricate wheels or more simple wheel designs may increase or lower the estimate.